Meet our certified home inspector. 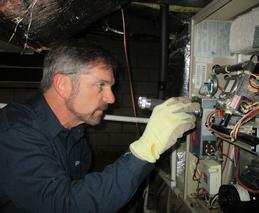 Learn about our residential home inspection services. Your home purchase might be the largest and most exciting decision you'll ever make. During the process, it is easy to let your emotions get in the way of logic. For example, you might become blind to potential issues in a home that could cost you a fortune in the future. Let us make your decision a little easier. Mile High Property Inspections provides residential property inspections, pre-listing inspections, & property inspections in Prescott, AZ, to ensure potential homeowners are properly educated before purchasing a new home. 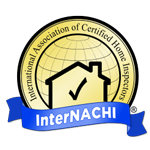 InterNACHI, ASHI, & NADRA are some of the largest associations of commercial and residential home inspectors in the world. To become a member of these associations, a business must meet certain standards of excellence. 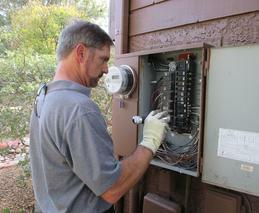 As a certified inspector, you and the Prescott community can trust that we'll do the job right. 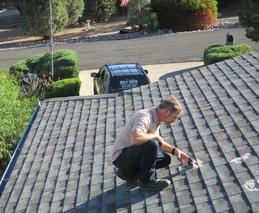 Mile High Property Inspections is a home inspector in Prescott, AZ. To learn more about our certifications, contact us today. Upon completion, our home inspector will complete an in-depth report detailing any minor issues or major flaws found in the home. You can use this report to make an educated decision on the property you want to purchase. If you are interested in purchasing a new home in Prescott, AZ, call Mile High Property Inspections at 928-848-7838 to schedule your residential home inspection. 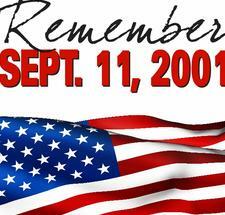 City of Prescott Information and Events Calendar.